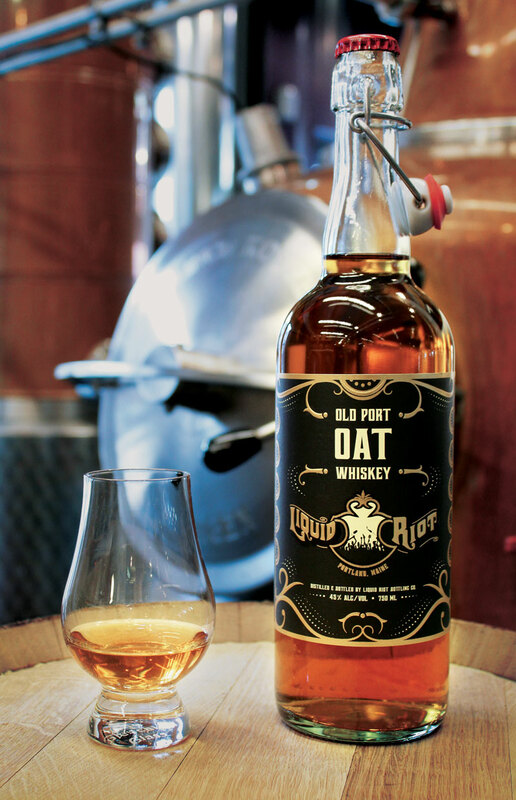 Our Oat Whiskey starts life as a great batch of sweet, creamy oatmeal made with organic, Maine-grown oats. After fermentation with fresh brewers’ yeast, we carefully distill out all the alcoholic goodness while retaining aromas of fresh oats and a creamy mouth-feel. 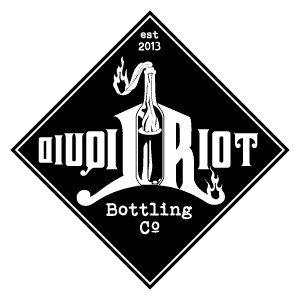 The new spirit is laid down in fresh charred American White Oak barrels, where it takes on color and flavor from the wood. An uncommon whiskey indeed!